Our practice provides the opportunity for me to work with a team of professionals providing individualized patient care in an optimal clinical setting. We are large enough to have the personnel and resources to bring new technology into our practice. I believe that the adaptation of technology has resulted in a new exciting level of predictable success and patient comfort in endodontic therapy. Dr. Peter A. Morgan completed his undergraduate and graduate education at University of Pittsburgh. Following his graduation from the University of Pittsburgh School of Dental Medicine, he served as a Captain in the U.S. Army Dental Corp, serving at Womack Army Hospital, Fort Bragg, NC, and at Walter Reed Army Medical Center in Washington, DC. He completed his Endodontic specialty training at Boston University School of Dental Medicine, where he also earned a Master of Science in Dentistry. 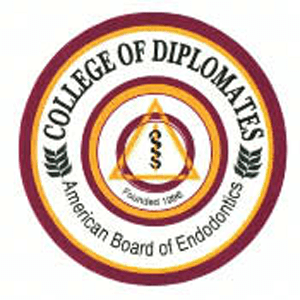 Dr. Morgan was named a Diplomate of the American Board of Endodontics in 1985. He is a former Associate Clinical Professor at the Boston University Goldman School of Dental Medicine. He has served as president of North Shore Dental Society and of the Massachusetts Association of Endodontists, and as a member of the board of trustees of The American Association of Endodontists. 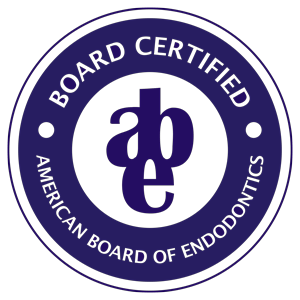 He has been a member of the AAE Committee on Endodontic Software and the AAE Annual Session Planning Committee, serving as General Chair of the 2008 AAE Annual Session in Vancouver, BC. In 2009 he was named to a three year term as a Trustee of the American Association of Endodontists Foundation. 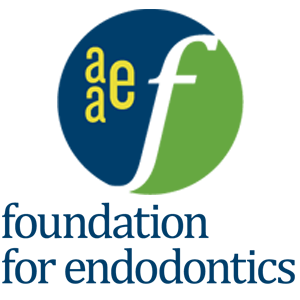 In 2016 he was named to a 2 year term as President of the AAE Foundation for Endodontics and as a Trustee of the American Association of Endodontists. 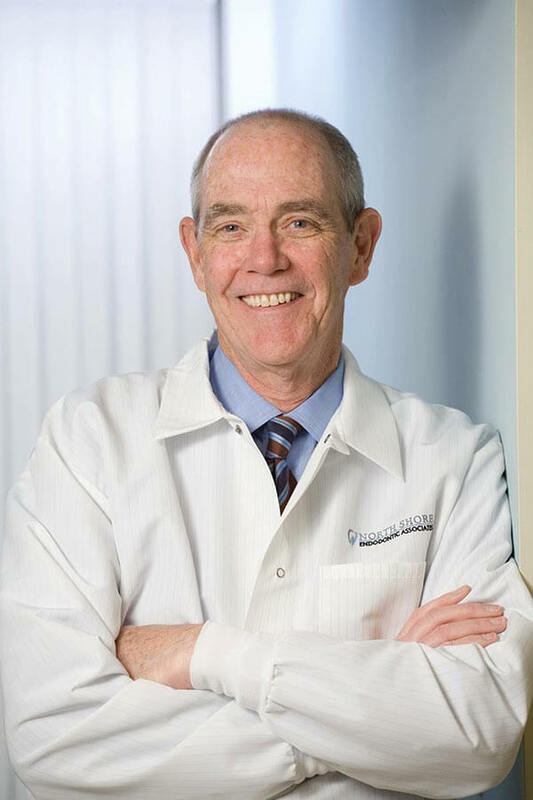 Dr. Morgan has lectured at National and International Dental Conferences and at several Dental Schools throughout his career. He has served as a consultant to Delta Dental of Massachusetts and as a consultant to Henry Schein Practice Solutions, Committee on Software Development. 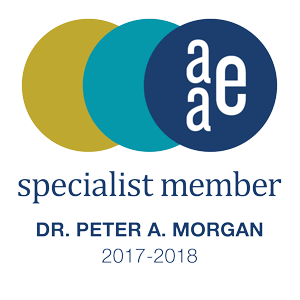 Dr. Morgan is a member of the Ethics Committee of the Massachusetts Dental Society, the American Dental Association, the Massachusetts Association of Endodontists, the Massachusetts Dental Society, the North Shore Dental Society and a Specialist Member of the American Association of Endodontists.